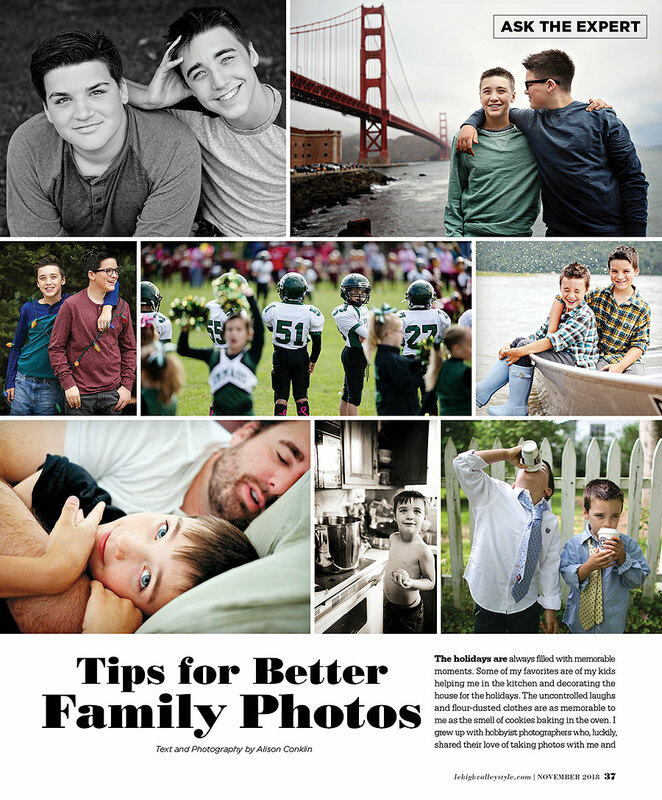 I absolutely loved writing this piece for Lehigh Valley Style magazine about taking better personal family photos! Of course, picking my favorite images of my boys Jonas and Moses was also a highlight! 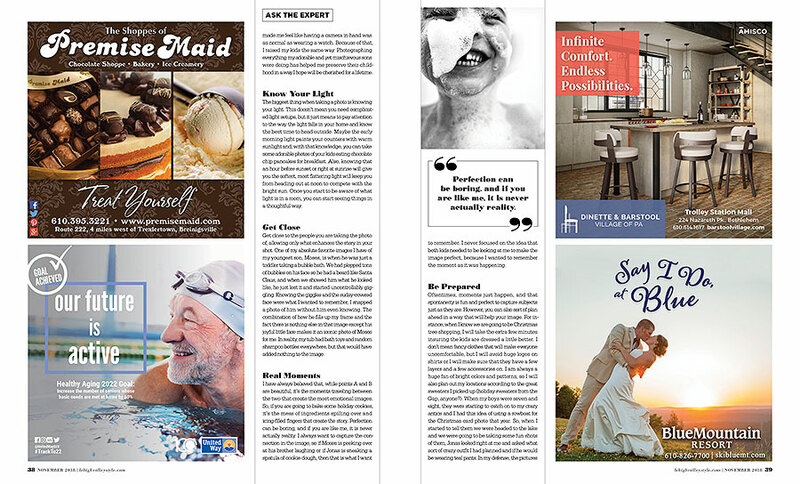 Be sure to check out the November issue to read some of my photo tips!